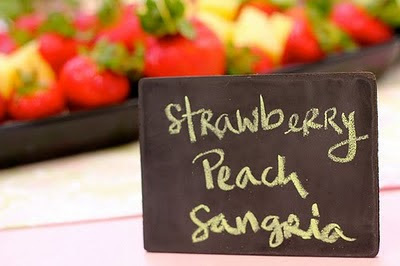 Such a great idea for labeling menu items! Hope you have a great baby shower! You need to buy chalkboard spray paint! Get some cheap wood pieces at Michaels and spray with chalkboard spray paint - it rocks! I LOVE these ideas! Especially the small framed ones.